It was a fun-filled day for the Reach Magazine team having had a chance to meet and greet the artists of Rizal during their arts month celebration. 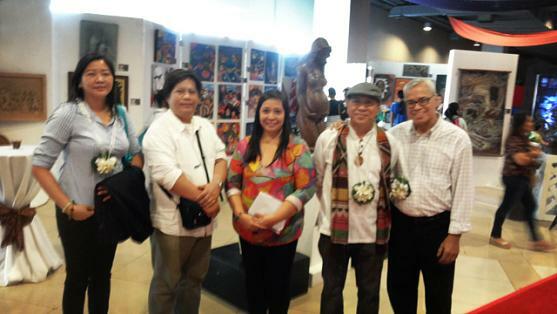 The Province of Rizal in partnership with various local artists of the province launched the Rizal Arts Festival Exhibit last February 4, 2014 in SM Taytay, Rizal. 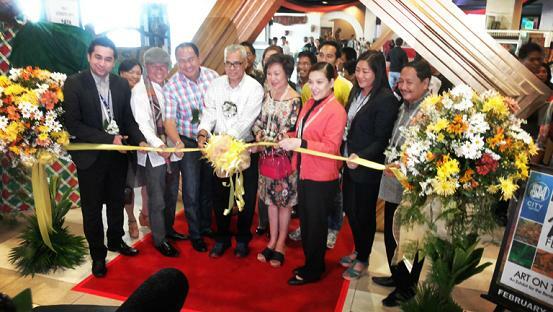 The exhibit showcases works from local provincial artists who donated their talents and time to create masterpieces in the name of arts and charity. 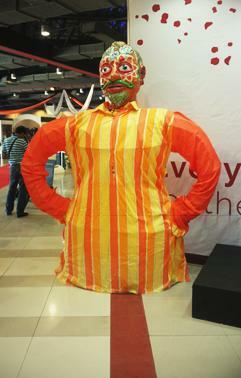 The proceeds of the exhibit will be donated to the survivors of typhoon Yolanda. The event was supported and graced by the presence of Mayor Remedios L. Petilla of Palo, Leyte; Rizal Governor Rebecca Ynares and Mayor Janet De Leon Mercado of Taytay, Rizal.